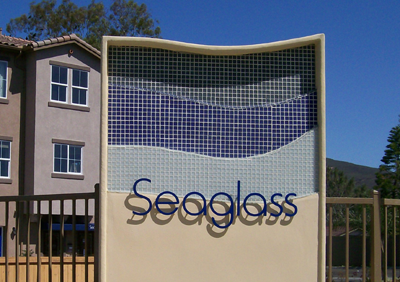 Seaglass – New Townhomes in San Marcos Sells Out. Sales were brisk at Seaglass in San Marcos and now the opportunity has arrived to purchase one of the tastefully decorated model homes. Seaglass opened for sale earlier this spring. 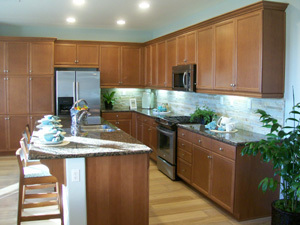 With the shortage of new townhomes and condos priced below $400,000 the builder, D.R. Horton could not build them fast enough. 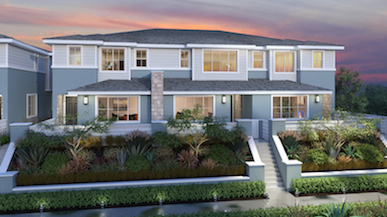 Level Fifteen is a new townhome community being built by Zephyr Partners in Escondido that features 63 2&3- story townhomes from 1,650 to 1,950 square feet. Level Fifteen features 3 floor plans with 3 to 4 bedrooms, 2.5 bathroom, 2 car garages and private balconies or patios. 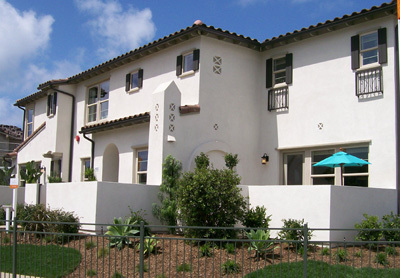 As of today there is only one home remaining at Voscana, the new townhome community in Carlsbad. This will end sales of the 64 townhomes that were started in 2012 by Shea Homes. Construction is moving quickly on the site of Seaglass in Lake San Marcos that is located at the corner of Rancho Santa Fe Road and Lake San Marcos Drive. 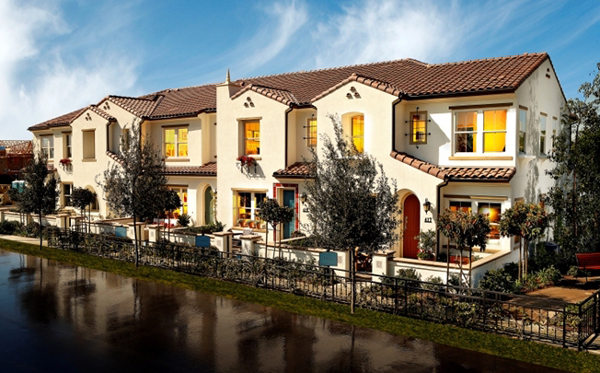 Seaglass will consist of 42 new townhomes with 2 and 3 bedrooms and 2.5 bathrooms. These new homes in San Marcos will be 3 stories with 2 car attached garages and range in size from 1,101 to 1,603 square feet. According to DR Horton prices will begin in the $300,000s.